It's an unfortunate situation, but getting life insurance with HIV can often be an exhausting and difficult process. That doesn't mean you can't get insurance, but it's likely going to cost more and it's certainly more difficult to obtain than individuals that have other conditions. One of the issues is that the health industry doesn't have enough information to understand the patterns associated with the treatment of HIV. 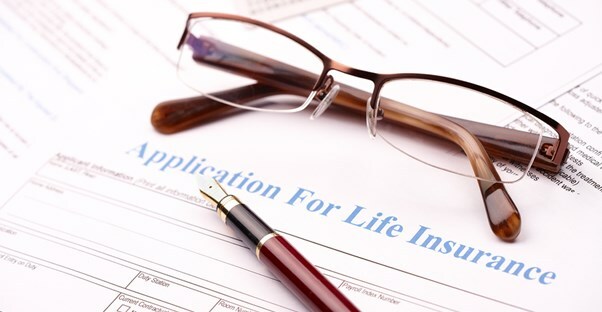 As the insurance companies continue to gather more information and life expectancy continues to increase, the possibility of getting life insurance will go up as well. Younger patients will likely find it harder to get insurance than older patients. HIV has a 24-year life expectancy according to the insurance industry. With a expectation like that, it's unlikely in the insurance companies eyes that you would outlive the policy. An older person is a lower risk, because a younger person with HIV will likely end up requiring the insurance company to pay for treatment. Of course, with the advanced in medicine, this might not be the case in another few years. However, insurance companies are always playing the odds and they don't base their predictions on future medical technologies. There are options for people with HIV. You can work with an insurance broker that specializes in difficult life insurance cases like HIV. There are two potential plans that a broker may offer -- simplified issue insurance plans and guaranteed issue. With a simplified issue insurance plan, the policy has a limited death benefit. In many cases, this could be no more than $250,000. You will pay higher premiums, but you might be able to take a lower death benefit to pay lower fees. Guaranteed issue provides you with a plan that doesn't require a medical exam. The death benefit is typically only $25,000. The payoffs are generally not allowed if you die within one to three years of signing up for the plan. Group life insurance is a third option. There are no medical qualifying requirements and the group plans are able to take everyone since they are seen as part of a group. You may be able to get this insurance through your employer or an organization you are a part of. It's a suitable option for people who have it available to them.